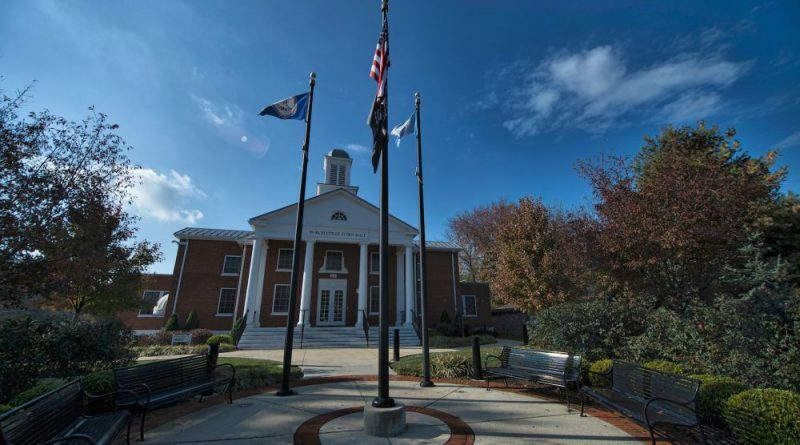 The Town of Purcellville received responses from 14 firms interested in conducting an operational audit on the town’s government structure. Today was the deadline for responses. According to the request for proposals, the audit will “review and assess the town’s current organizational structure, operations and service delivery policies, practices, processes and levels of staffing” in an effort to improve operational practices and increase efficiencies. The town staff has estimated that the audit will take 120 days to complete and will cost up to $45,000, which will be pulled from the town’s contingency fund. Although a single firm could be selected by April 10, Interim Town Manager John Anzivino said it would be more likely for a selection to be made on April 24, once a panel is created to interview each firm and talk with some of their previous clients. During the audit, the selected firm will create a resident survey to solicit information and ideas to improve administrative and operational systems; review current town policies and department service delivery models; analyze staffing levels; review procedures the town uses to project, assess and collect revenue sources; and recommend changes to the organizational structure of each department. At the end of the process, the firm will also meet with the Town Council in a public meeting to discuss the findings and gather input from council members. The firm will be expected to conduct interviews with Mayor Kwasi Fraser, all council members, department heads and incoming Town Manager David Mekarski, who is slated to start work on April 16. Talks of bringing in an independent firm to conduct an operational audit began in 2016 and the Town Council moved forward with the project four months ago. Councilwoman Karen Jimmerson noted at that time that the decision to do so was not in response to the work ethic of town staff. “I want to assure everybody that we have a very talented and wonderful staff,” she said. The last time this type of study was performed was in 2005, although it examined only the town’s staffing needs and organizational structure. 45,000 is cheap compared to the million in investigation(s) and million+ in lawsuits to follow. I’d imagine it’s tough to evaluate employees on administrative leave. It is nice 2 of the responsible town council members are leaving town before having to pay the bill. Don’t worry, we will pick up the tab for you!